Realistically, over the next few weeks I'll be struggling to find time to do much on the railway. The first task will definitely be to raise the baseboard. I'll tackle that as soon as possible because I'm stuck until that task is done. In the meantime I thought I would throw into Google fairly random items about HO scale French model railways and report the findings here, pictorially. "Pont echelle HO" which I hope means "HO scale bridge". 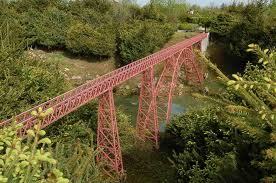 What came up was this HO scale model of a bridge called Viaduc de Garabit. I was curious to see if this was a model of an actual structure and indeed it is. 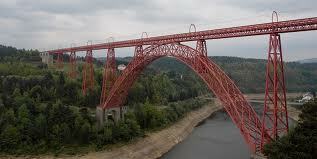 In fact the bridge was built in 1884 and was constructed and designed by Gustave Eiffel. 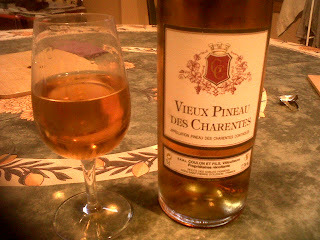 It can be found in the Massif Central. I found this record some months ago when exploring the cult record label "Planet Mu Records". 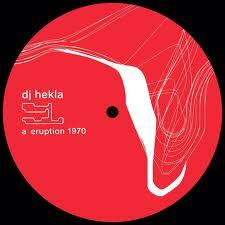 Just a really good piece of electronica. 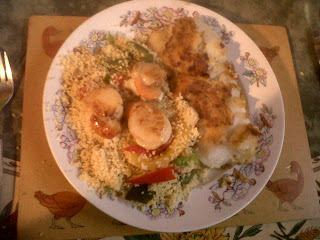 Cous-cous and peppers with scallops and cod in breadcrumbs - all done on a single plate induction cooker. 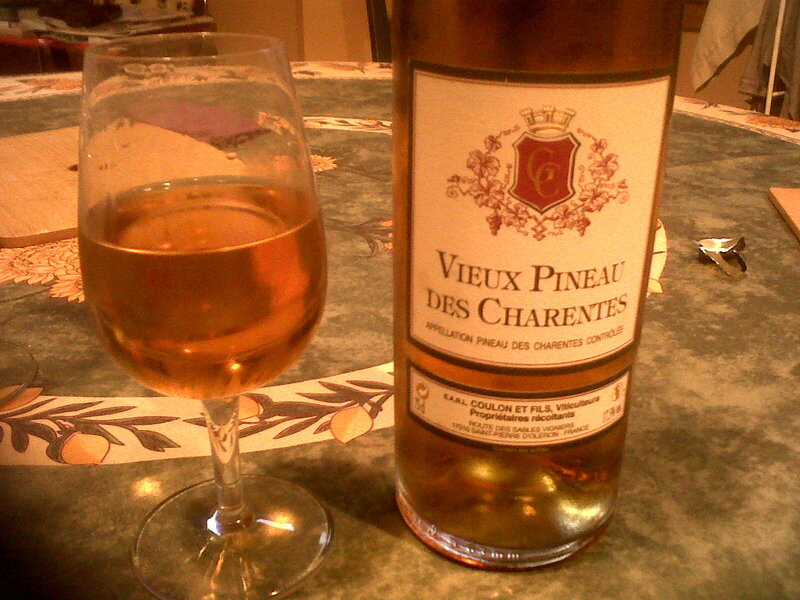 Since I was mightily fed up with certain aspects of my life, I decided to precede it with a glass of 10 year old Pineau which we brought back last week from the Island of Oleron.